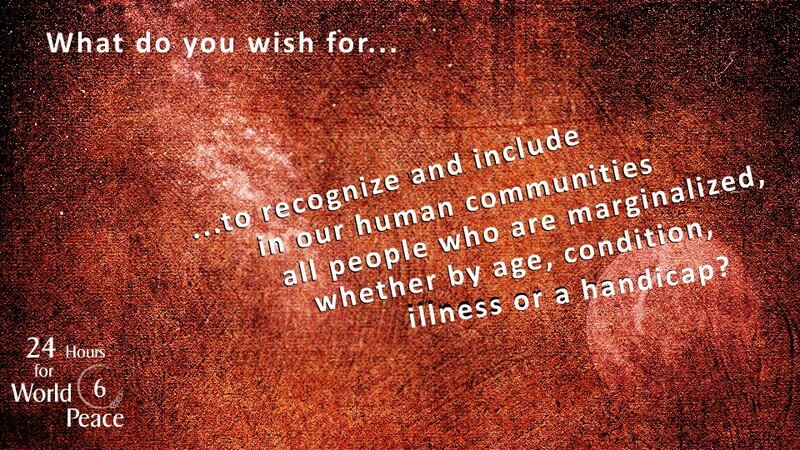 What do you wish for in order to recognize and include in our communities all people who are marginalized, whether by age, condition, illness or a handicap? Click here to respond in the comment section at the bottom of the article. We are at a crossroads in a world which is barely aware of itself and the way it is destroying our planet. There is no major movement underway to ensure a dignified life for my son, or for his brothers and sisters with handicaps, nor for others I have met, be they African nomads or seniors from the suburban neighborhoods of Brussels. They all have one point in common: no immediate economical profitability, and yet a capacity to bring forth our deepest humanity and that is what will save us – our values. 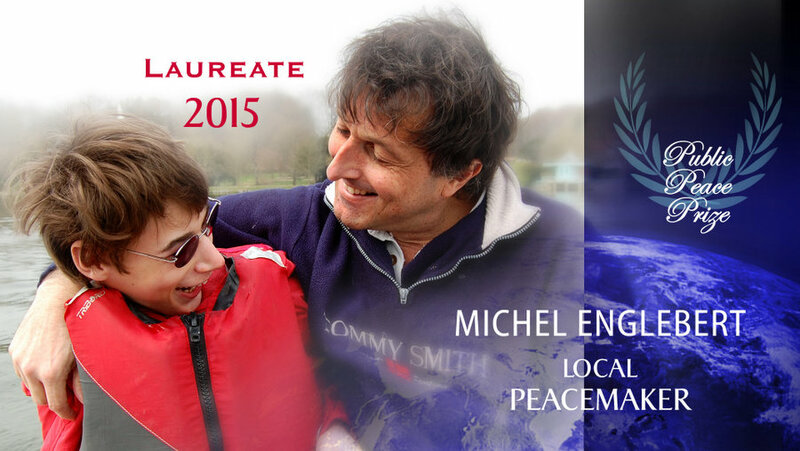 What I have done for my son, you can do too… as soon as you activate your faith, as soon as 2015. May 2015 be an excellent year for new projects, audacious and full of grace! 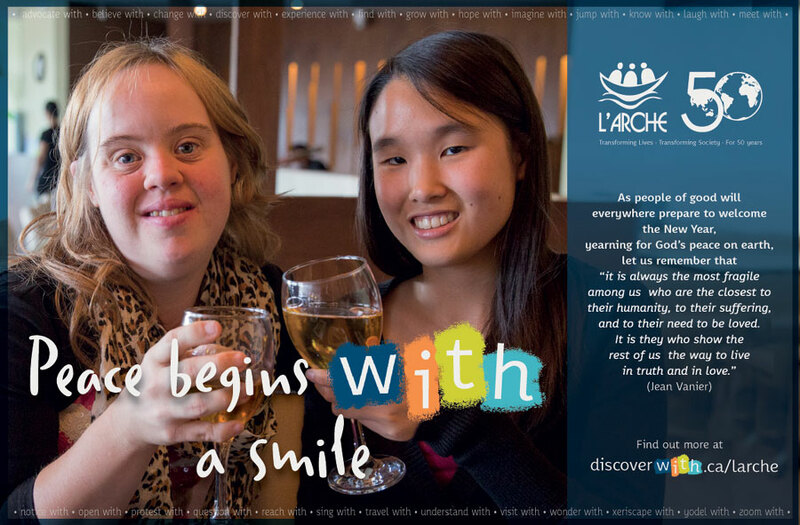 Here are cards sent by organizations dedicated to people with intellectual disabilities. ← What is your wish in order to make society more tolerant?